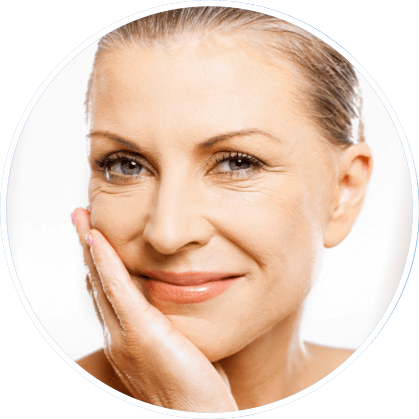 Explore the following pages for general information to help guide you through the process of cosmetic surgery. From the important first step of finding a good surgeon to general guidelines on a successful recovery, Dr. Hobar believes that patients benefit from being well-informed. Both the surgery prep and the nutrition guide touch on how your choices today can enhance your success in the days and weeks after surgery. Finances explains the various options and specifics that will assist in planning and budgeting. In FAQ’s, Dr. Hobar personally addresses important questions that patients have asked over the years. Please understand that these topics simply cover some of the basics. Click on the links below to learn more about specific patient resources.